If you are not sure what to register for, please speak to your child's coach. Registering for the wrong session level may leave you without many choices as they fill up quickly. For Off-Ice Programming, please see our Off Ice page! All sessions are held at Magna Centre, 800 Mulock Drive on Forhan rink unless otherwise indicated. 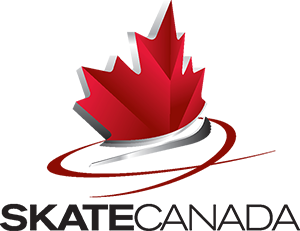 Competitive skaters are required to skate a minimum of 3 sessions per week. The only exception to this prerequisite is Skaters who have passed 2 Gold tests.